The Comstock Act of 1873 inhibited publication, frank discussion, and dissenting attitudes toward sexuality, religion, marriage. One of its most outspoken adversaries was the physician and freethinker, Dr. Edward Bliss Foote, who challenged all obscenity legislation in Congress, state legislatures, and courts and also offered support to defendants in free speech cases. He campaigned against obscenity prosecutions, promoted free speech and became an early and ardent proponent of woman’s rights to birth control information. Foote is considered the most important writer on contraception in the 19th century. 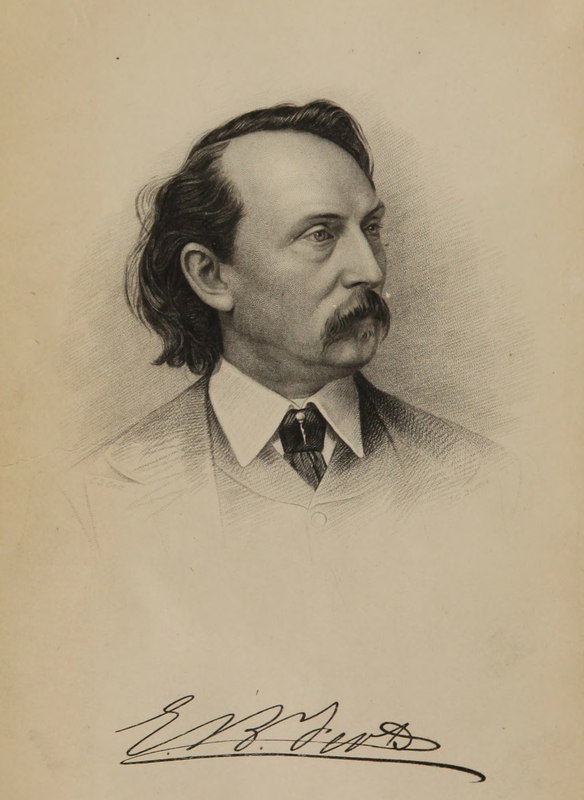 He was a lifelong promoter and supporter of woman’s suffrage, even giving Susan B. Anthony $25 toward her $100 fine for voting in the 1872 election. Comstock went after his nemesis in 1874, charging Foote with violating postal laws for mailing an educational pamphlet giving guidance on how to limit the size of families through “contraceptics”. He was convicted, heavily fined, and forced to remove “obscene” content from his books and pamphlets. 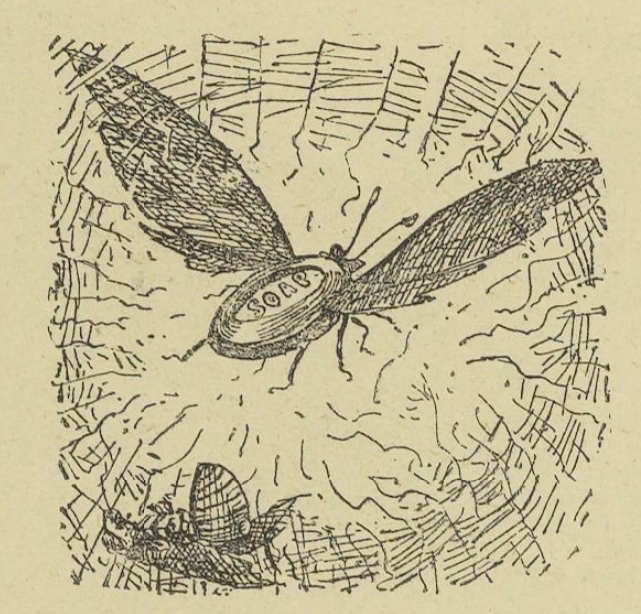 In 1878, Foote responded by establishing the National Defense Association, along with members from the National Liberal League, aimed at repealing the Comstock laws, and supporting victims of the Comstock persecutions. 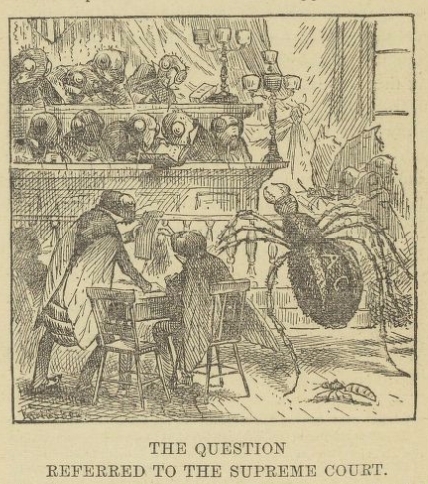 In 1879, Foote published a pamphlet entitled “A fable of the spider and the bees” In his fable, he creates a metaphor for the destructive nature of the Comstock Laws. In the story, a venomous spider casts a web over the insect community, keeping moths out of the garden paradise but trapping butterflies, which were important for pollination. The bumblebee lawmakers ignore complaints from the garden’s weaker residents about the harsh methods used by the spider, which bore the letters A and C (i.e. Anthony Comstock). After the fable, Foote provides some notable cases where free speech has been stifled, including his own story, “free-love” advocate Ezra Heywood, and educator/reformer/physician Dr. Sara Chase. Edward Bond Foote, followed his father’s footsteps and wrote his own pamphlet on contraceptive information, The Radical Remedy in Social Science; or, Borning Better Babies through Regulating Reproduction by Controlling Conception. While the Comstock Laws were eventually amended and scaled back over time, mostly through the persistent work of Margaret Sanger, surprisingly potent remnants of the laws remained in place throughout much of the 20th century, particularly at the state level. New York : [New York National Defense Association], 1879.